Create the text you like using Type tool and black color. Make the settings as the above picture. Hi there ~ THANK YOU. And I really like the first font under “Applied texture:” Can you tell me what that is? Sure, the font is “Sofachrome”. It is a custom made contour. You can download it here. awesome tut. I’m new to Photoshop. 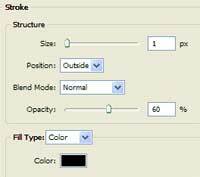 What is the best way to merge the adjustment layer with the base layer? I’m trying to add the chrome font I created to a business card I’m working on and it seems to invert the rest of the images when I do this? I’m affraid that merging the adjustment layer with just the base layer won’t work. 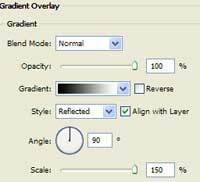 You need to merge everything together with the background layer. It is the easyest to do by going to Layer -> Merge Visible (or Shift+Ctrl+E) or Layer -> Flatten Image. thank you very much for the contours!! Nice tutorial indeed. 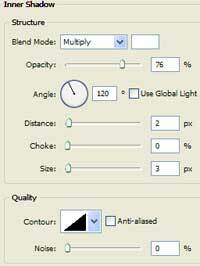 I’m also new to Photoshop so please let me know how to install the plug-ins/filters you link to. Photoshop must be closed when installing new plugins. Download your plugin/filter and unzip it. Then copy and paste it to a corresponding folder. Find folder on your PC where Photoshop is installed, probably something like: C:\Program Files\Adobe\Adobe Photoshop. There you will find a folder to install plugins: C:\Program Files\Adobe\Adobe Photoshop \Plug-Ins. Presets should be installed in the folder: C:\Program Files\Adobe\Adobe Photoshop \Presets, each in its own subfolder. 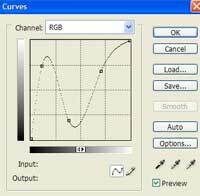 The contour I offered for download in this tutorial should be installed here: C:\Program Files\Adobe\Adobe Photoshop \Presets\Contours. Hi. I was just wondering what font you used for “the final result”? I used to have it and lost it and cannot for the life of me remember the name. Great tutorial. Where can I find the contour you used? 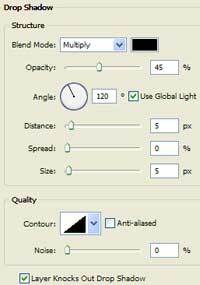 it does not appear to be standard in photoshop cs4. 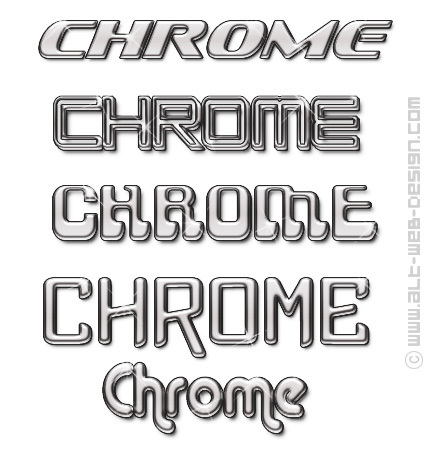 hello i am using adobe photo shop cs4 and i tried making letters chrome but it did not work , in the satin box ” contour” the shape was not in the box ? any suggestions? I had the same problem as angelo. the shape was there. I loaded the contour, but it looks nothing like the tutorial. Mine looks nothing like the end result. I’m stumped! Whats the contour that looks like a couple of butterflys? As I have already said before, it is a custom made contour. You can download it here . 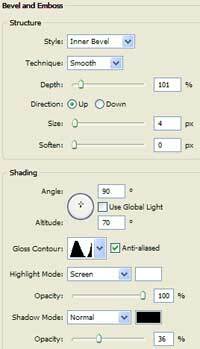 I downloaded the contours from your link and can’t seem to find the image shown in the “satin” step, am I just missing it or what is the name in the list? if it’s custom how can I create it? also I can’t seem to get the sharp clear image like you have as a final result. Hi, love the fonts in the final edition. Can you tell me what the 2nd and 4th fonts are? yeahhh super tut even 2 years later :DDD Nevertheless can you tell me what´s the name of the font in “The finished result” ??? 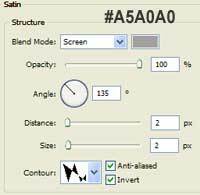 I followed your link and loaded the contour (chrome-alt.shc) for Satin Layer Style, but it doesn’t look like the “double-butterfly” one shown on your screen, and so I cannot get the same effect… please help!!! CAn this be accomplished with pse5? I know it is VERY dated but htis is what I have. tool that allows you to create new articles using existing content (from article directories or other pages from your niche)?